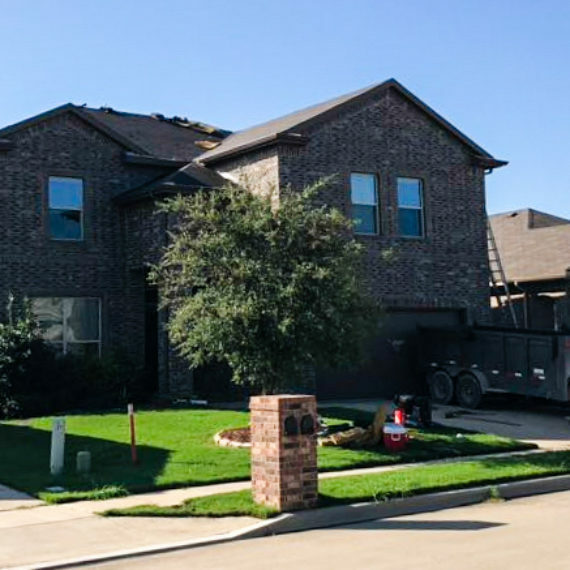 Chris Irving | CSI Roofing Company | Ft. Worth, TX. 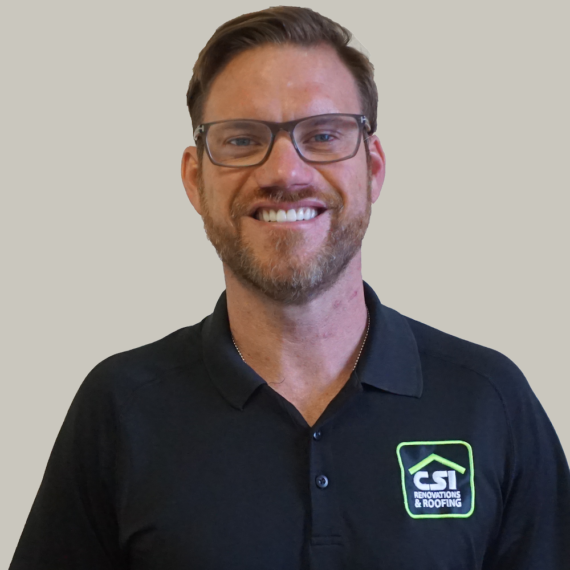 Christopher Irving founded CSI Renovations and Roofing because he saw a need for reliable and trustworthy roofing contractors in his neighborhood. Originally from Florida where he was a licensed insurance adjuster, Chris served as an airman in the navy before relocating to Texas. He was Phi Beta Kappa and Student Ambassador at the International School of Business. 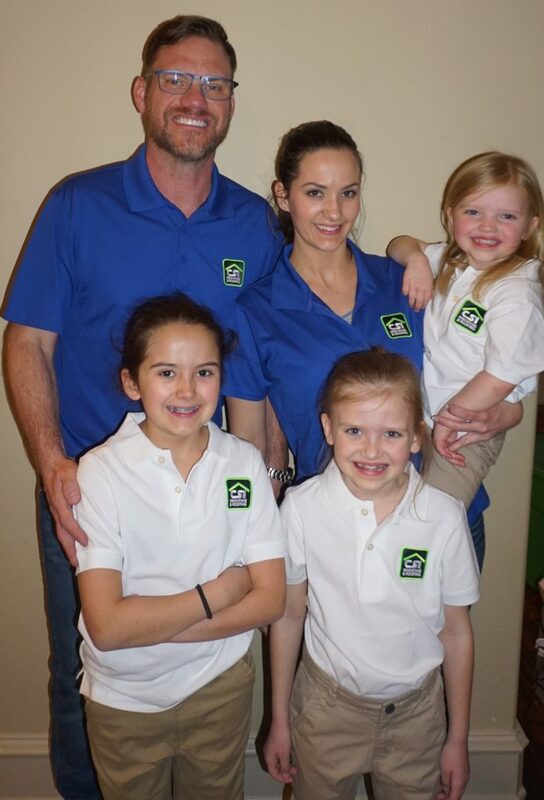 He and his wife have three beautiful daughters and a new-born son (along with two dogs to keep things a bit more hectic around the house). 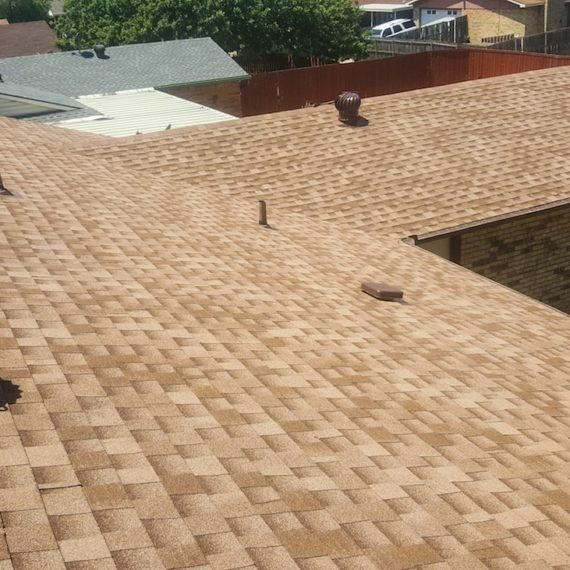 His hobbies include CSI Renovations and Roofing, travel, and spending time with his family.